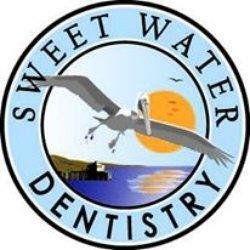 If you are looking for an emergency dentist in Fairhope then come see us at Sweet Water Dentistry! Emergency situations happen all the time. For medical emergencies, there are emergency room facilities, but what about emergency dental facilities? We are an emergency dentist in Fairhope. Most of the time out teeth are healthy and we do not require any treatment. If problems do arise we can just contact our local dentist. However, if you are not registered with an emergency dentist in Fairhope, you may just have to resort to emergency dental measures. It is important to know about the different emergency dental needs and knowing when to call.